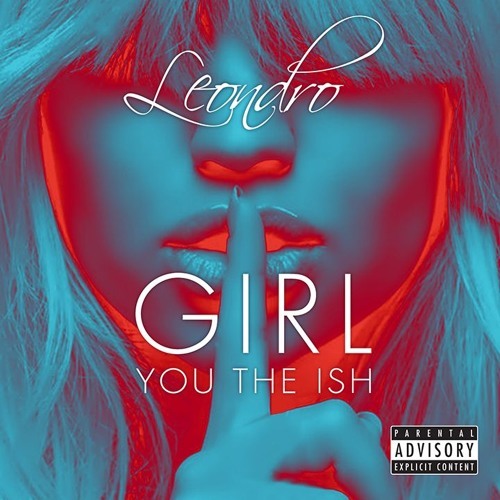 “Girl You the Ish” is Leondro’s open and honest love letter to his supportive girlfriend. The song signals Leondro’s continued rise within the hip-hop community, a prospect deemed unlikely following several adolescent run-ins with the law. Leondro decided at age twenty that he would make his hard-working mother proud by not becoming the stereotypical “project” kid who ends up in jail. More information on Leondro’s intriguing story of redemption is available on his official website.